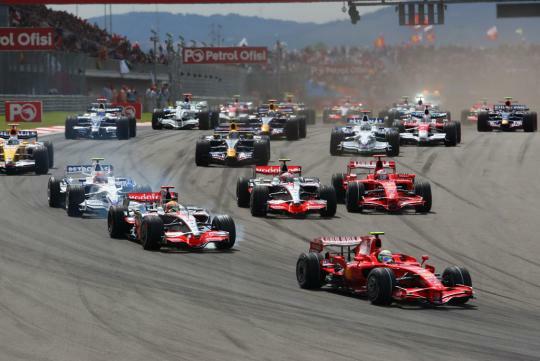 F1 chief executive, Bernie Ecclestone, has been quoted in the Wall Street Journal saying that the first street race in Thailand will take place in 2015. Similar to the night race in Singapore, the event will be staged under floodlights and held in the country's capital, Bangkok. "An F1 race is likely to take place here in early 2015 instead of in 2014 in our initial plan," said Kanokphand Chulakasem, governor of the Sports Authority of Thailand. Red Bull's co-owner Chalerm Yoovidkya, a Thai himself, is believed to be involved in the preparations. According to Red Bull's representative, Michael De Santiesteban, he is almost 100% certain that Thailand will host an F1 race. Apparently, he met up with Ecclestone a month ago. 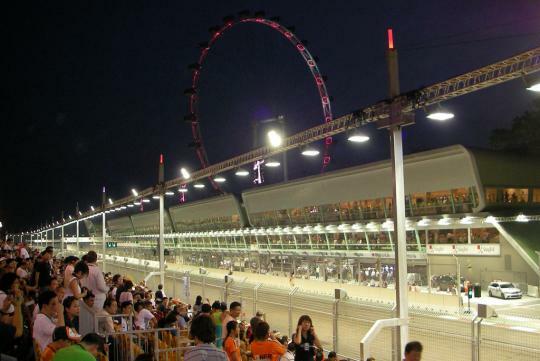 Singapore's night race has been extended till 2017. With Thailand likely to mimic the race here, the city state's F1 future beyond 2017 will be put to greater doubt. 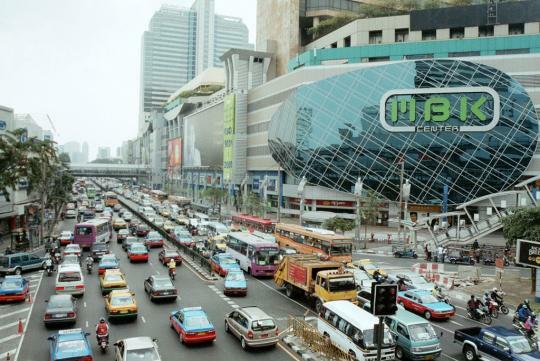 Haha... the traffic jam in Bangkok is killer and now they want a street race there? Good luck to the people!